DBRS Ratings Limited said on Tuesday in a commentary on the Cypriot credit system that it views the government’s and the banks’ recent efforts to speed up the reduction of banks’ nonperforming loans, which are a rating challenge for Cyprus, in a positive light. The reduction in Cypriot banks’ NPLs has accelerated in recent months. DBRS noted that part of Cyprus Cooperative Bank (CCB) has been sold, resulting in a significant drop in the banking sector’s nonperforming loans. At the same time, banks are proceeding with sales of NPL portfolios. Together, the liquidation of CCB and the banks’ sale of nonperforming loans will almost halve the stock of the banking sector’s NPLs close to 10 billion euros this year. 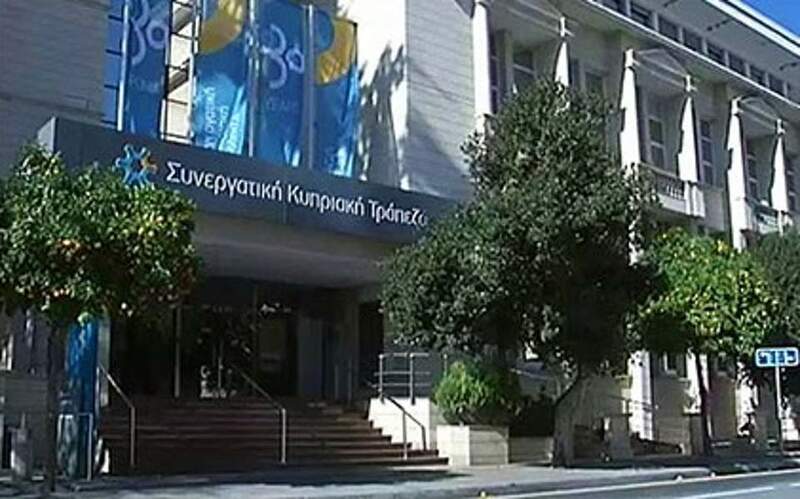 The Canadian agency also highlighted that the Cypriot Parliament approved a new law on securitizations and the strengthening of the insolvency and foreclosure framework and the sales-of-loans law in July. The government has also designed a social scheme aimed at vulnerable households to encourage them to make loan repayments and reduce strategic defaults, DBRS noted.